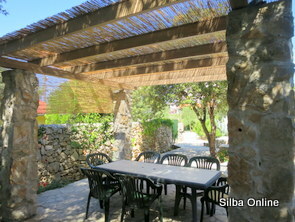 Villa Franboze is authentic stone Dalmatian house for accommodation 6-7 person, surface of 105 m2. 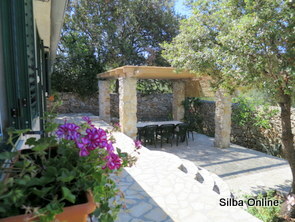 Spacious shadow terrace of 180 m2 has table and chairs for breakfast or dinner outdoor. 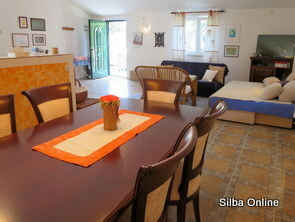 Villa is equipped with WIFI Internet, SAT TV and air condition. 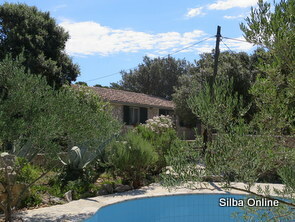 Nice garden and outdoor pool are at guests' disposal. 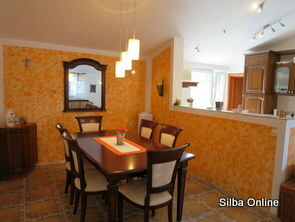 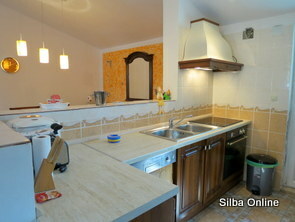 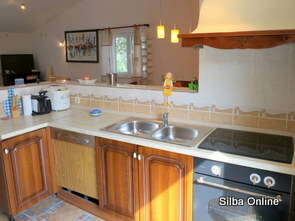 Villa has spacious living room with extensive sofa, completely equipped kitchen with dishwasher. 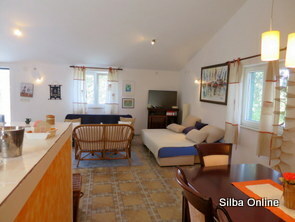 Big bedroom with king size double bed and two kids beds. 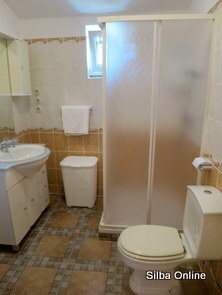 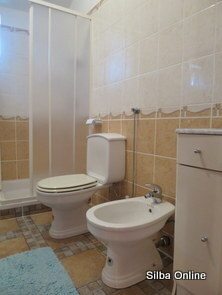 Two bathrooms with shower and washing machine are on guests disposal. 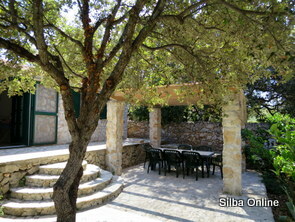 Villa is surrounded with mediterian garden and local oak tree “crnika” for a pleasant stay throughout the day. 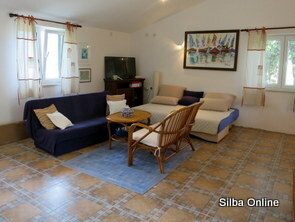 Nice pebble beach Carpusina is just minute away villa. 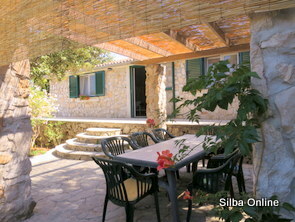 Villa is located in a quiet part of village and less minute away best pebble beach on West side of Island - Carpusina. 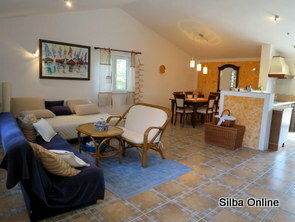 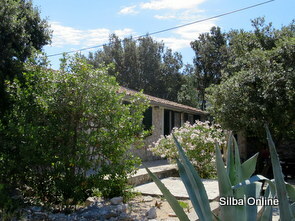 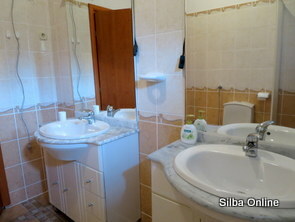 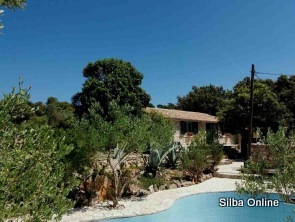 For more information about Silba island please browse our web.